This story begins on a rainy day in July of 1991, on the Northwest side of San Antonio, Texas. The ‘Sentence Of Death’ had been issued and there was an eerie feeling of the certainty of its judgment in the atmosphere. A young woman, in her early thirties, is seen standing on the front porch of a home for the terminally ill. She is smoking a cigarette and listening to her headphones. Normally, she would be sitting out in the front yard with her smoke; however, today the rain has forced her to stay on the porch. Her gaunt, anorexic figure displays her state of mind. She was depressed all of the time. Her constant cry is, “God! Will you please take me home? Just take me home!” She cried out over and over in her mind as she listened to a song by Metallica called “Sanitarium,” trying desperately to drown out all of the voices inside of her head. 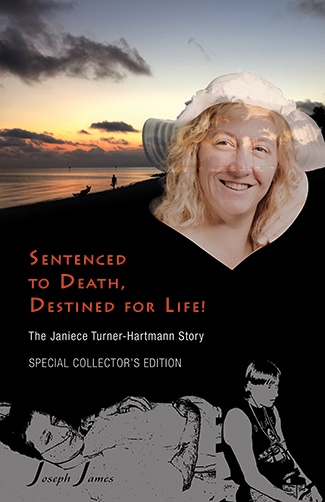 Janiece Elaine Turner had been through years of extreme pain and misery. She was tired, extremely exhausted, and she just wanted it to be all over, finished. The voices inside of her head would not leave her alone. Unbeknownst to her, she was getting her wish. Soon it would be all over, but it would not be the way she had expected. After almost eight years of pain, surgeries, mental institutions, treatments, drugs, and medications, the doctors finally came to a new conclusion, aided by a new technology called the MRI (Magnetic Resonance Imaging). They told her family that the myelin sheathing around the nerves in her brain were dying and this was causing her brain cells to die. At the time, they called it Demyelinating Syndrome. They told her family there was no hope for her and asked them if there was a place that she could stay comfortably until she died, because the mental hospitals could not help her anymore and also, they were so expensive. Taking into account the doctor’s advice, they decided to place her into her oldest sister’s caregiving home for the terminally ill. The family was told not to tell her she was dying, for fear that this time she would be successful in taking her life, after all the numerous attempts she had made in the past. There was something very special about this dreary, rainy day, however. This day was different. It was not like all the other days before. This day was special, because it was the fulfillment of a promise from a long time ago. 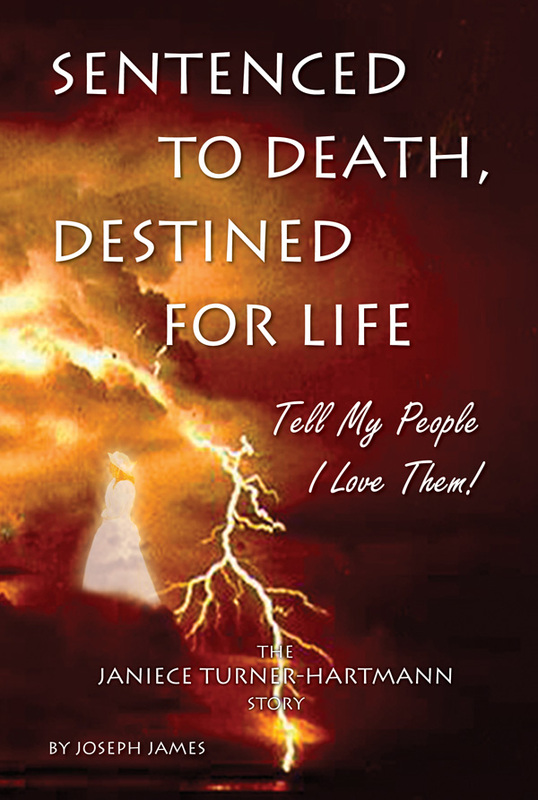 This was the day that death would be sentenced and life would begin to blossom. Aware, for the first time in many years, she suddenly exclaimed, “No! No! I don’t want to be sick forever!” As she was turning around to face her sister, she reached down to put the cigarette out, but by this time, her sister had already gone back inside. GET THE BOOK FOR CHRISTMAS and some for others who need to read the story and help us with our Follow Your Dreams Tour/Outreach. Let’s encourage folks to follow their dreams and to cancel suicide. Thank you for your support. Other books, music and shirts by Joseph James available on the website as well.